JUST TO KEEP YOU UPDATED! Tuesday, March 19th – All Day! 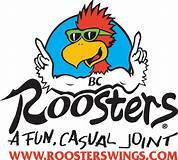 Mention our BB Team when ordering or show them the flyer from the link below! CLICK HERE FOR PIZZA THAT SUPPORTS US! Show them this card or mention that you want your bill to go towards Team B! We are selling Rooster Cards! Only $10 gets you a 10% discount as many times as you want until the end of the year. 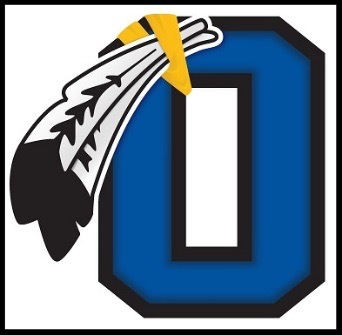 100% of your donation will benefit the Olentangy Braves BB program. 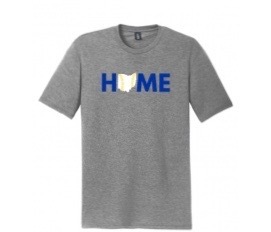 You may text or call Kathleen Caron to get one for yourself and extras to sell today! 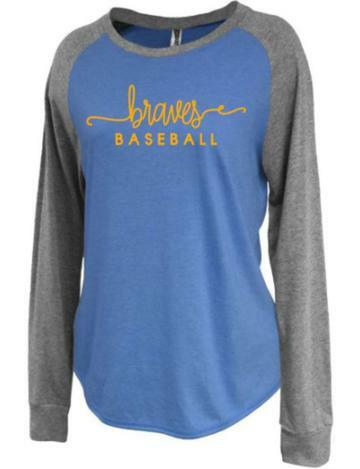 They will also be at the Varsity field concession stand during home games. Cash or check preferred. 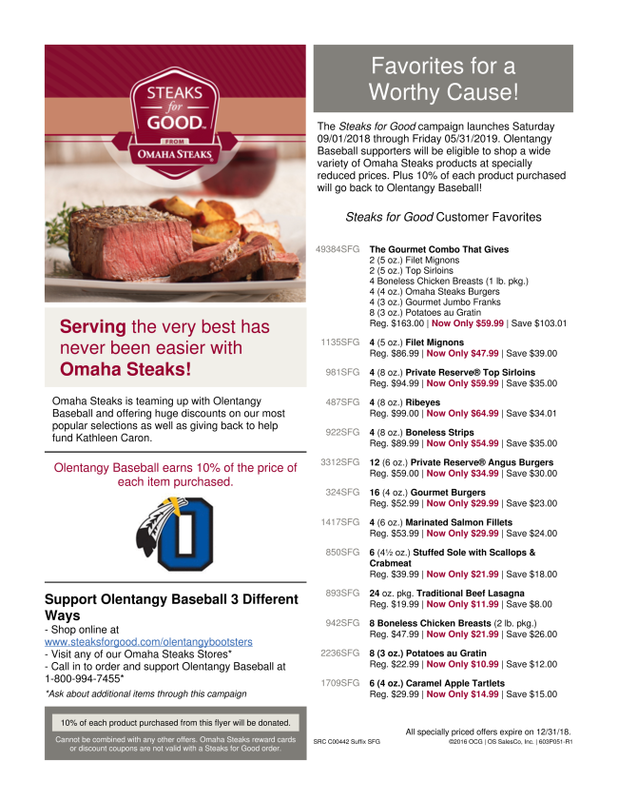 The Omaha Steaks Fundraiser is still on as well! 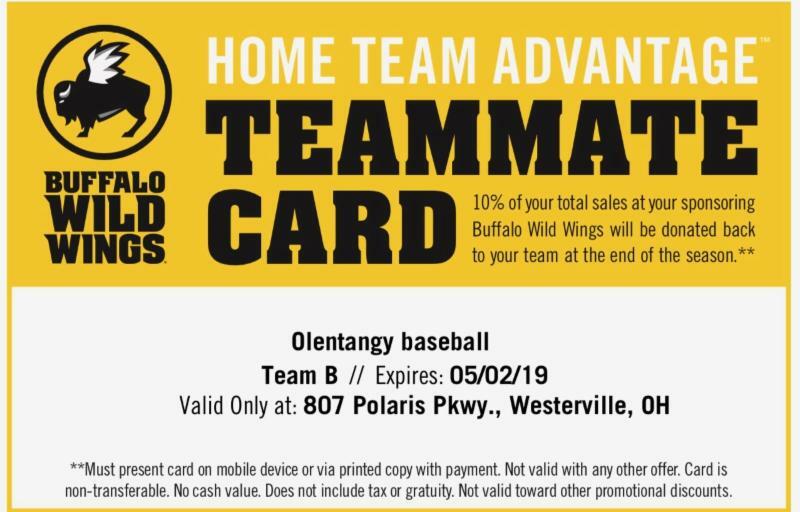 It will benefit your OHS Baseball Team! Click Here For Our Webpage! Please give approximately 7 days for delivery! The Common Thread is going to give The Diamond Club 15% of all sales! Click below to check out their styles!